Men In Black 3 is still months release, but we got our hands on some visuals that will help keep your anticipation high. Unless you are just now tuning in for MIB3 hype, you probably know that this chapter in the ongoing sci-fi series revolves around time travel. As such, the series is able to introduce a plethora of “retro” aliens to go along with the thriving 1960s landscape. Everything was hush hush before, but we have an image that changes everything. Check it out, after the jump. 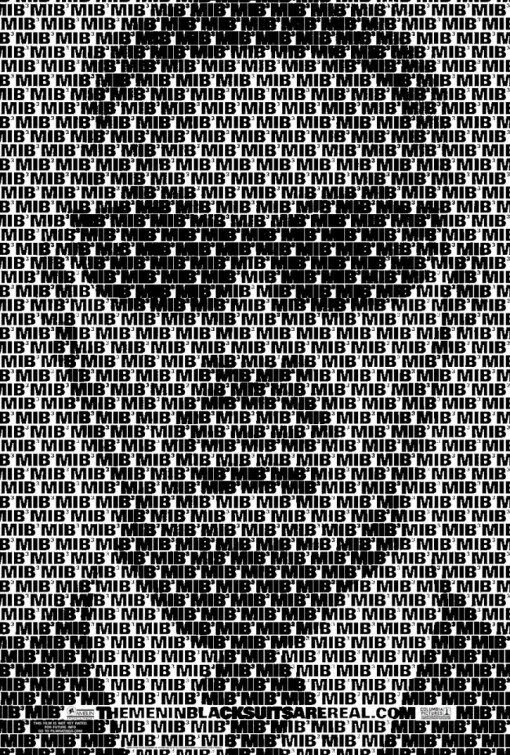 Men In Black 3 opens in theaters May 25. Are you excited?